For your convenience, Certified Products sells grass seed and straw. 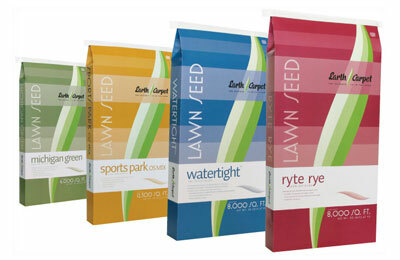 We carry multiple varieties of EarthCarpet grass seed to ensure the best results from your lawn planting project. EarthCarpet brand grass seed gives you a superior growing experience. With a 100% money back guarantee, you can find the right type of seed for any project. If there is a type of seed you are interested in that we do not have in stock, we would be happy to order it for you. All orders are received in house within 72 hours. 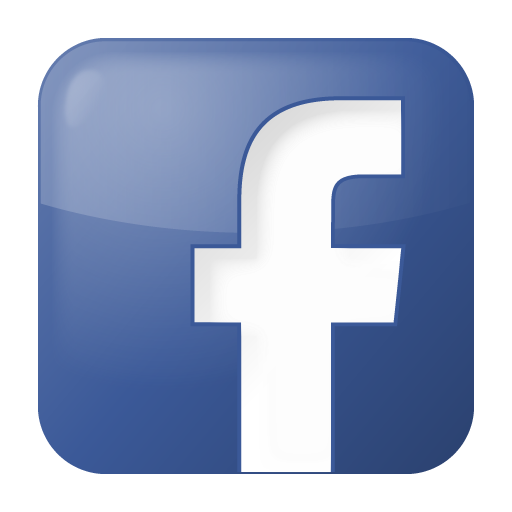 Certified Products carries multiple bag sizes. 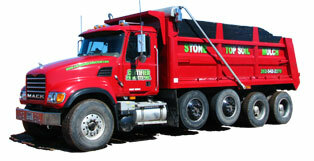 We offer 2 pound, 5 pound, 20 pound and 50 pound bags for any sized projects. This is an economy lawn seed mix that germinates rapidly and grows equally well in sun or light shade. This is an excellent choice when you want quick results. It may require overseeding in a few years. This is an excellent Perennial Ryegrass mix. It was developed for high traffic areas. It is quick to germinate and is highly disease resistant. This seed combines good quality turf and long-term persistence with intermediate maintenance requirements. It is a good seed to use where high quality turf at reduced maintenance levels is desired. This seed is the ultimate choice for light to dense shade. It not only grows vigorously in shade, but it also adapts to a wide variety of soil types and moisture conditions. 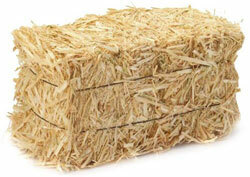 We carry bales of straw to complete your landscaping project. Each bale of straw will cover approximately 500 square feet but will vary depending on how thick it is applied. We do not currently carry straw blankets.